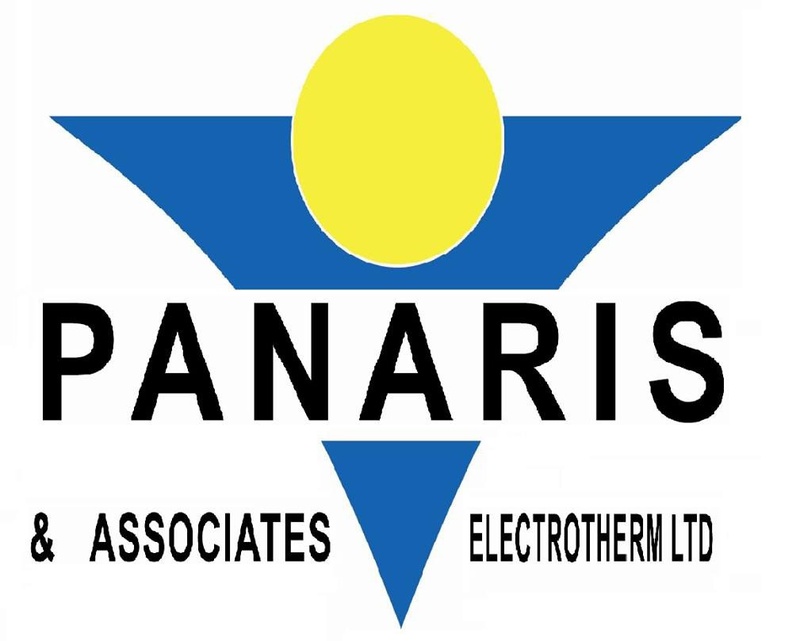 Charalambos Panaris founded Panaris & Associates Electrotherm Ltd in 1996. 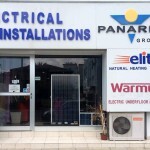 Panaris & Associates Electrotherm Ltd is involved with the installation of electrical appliances in Cyprus. 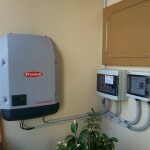 Installations of photovoltaic systems (Sharp & Bosch ). 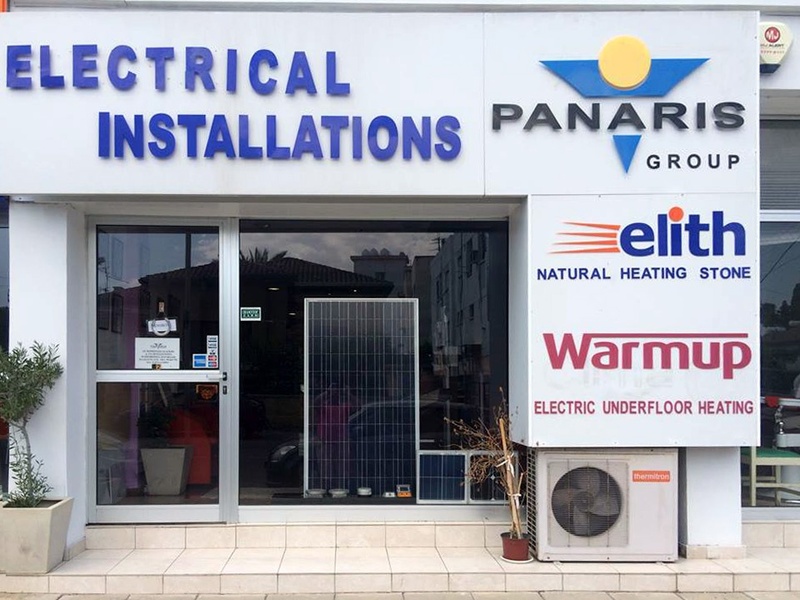 Quality, security, stability and respect for the interests of clients are the top priorities of Panaris & Associates Electrotherm Ltd.
Panaris & Associates Electrotherm Ltd. has a staff of skilled technicians – engineers trained in European universities. 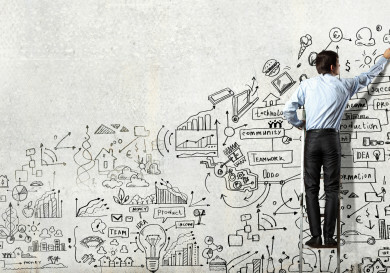 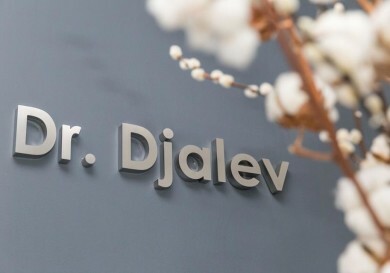 The company’s employees regularly improve their skills by participating in professional seminars. 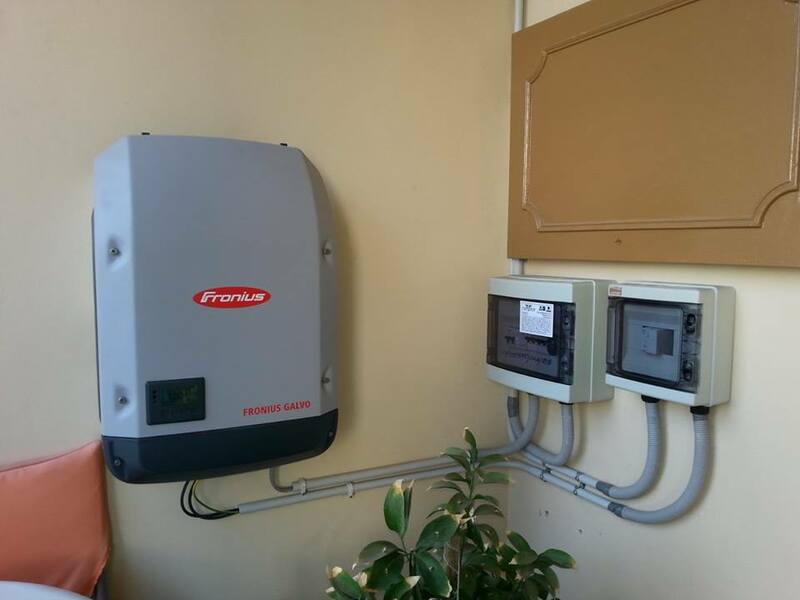 The company offers its customers the best electrical installations conforming to the latest innovations in the field of modern electrical technology. 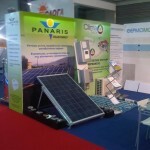 Panaris & Associates Electrotherm Ltd offers installation and maintenance of photovoltaic solar panels in Cyprus. Cyprus is one of the sunniest regions in Europe, according to statistics, more than 300 days per year sun. 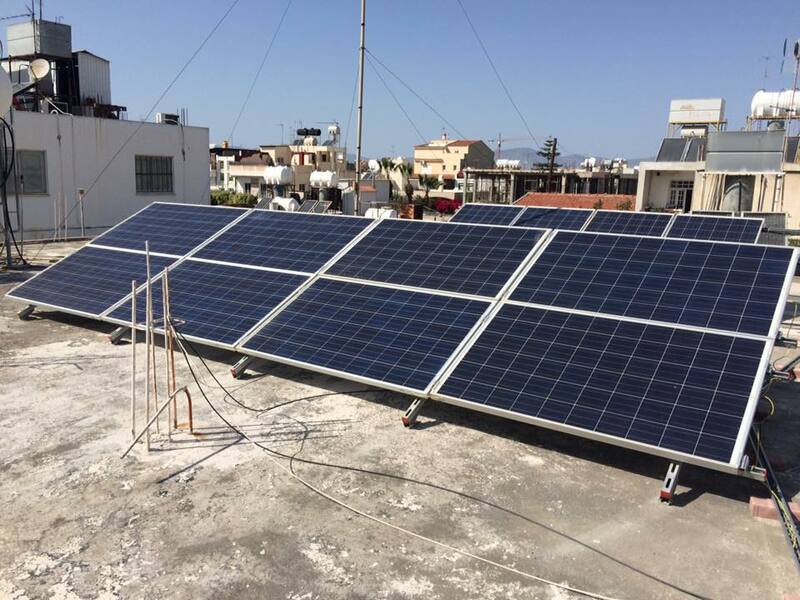 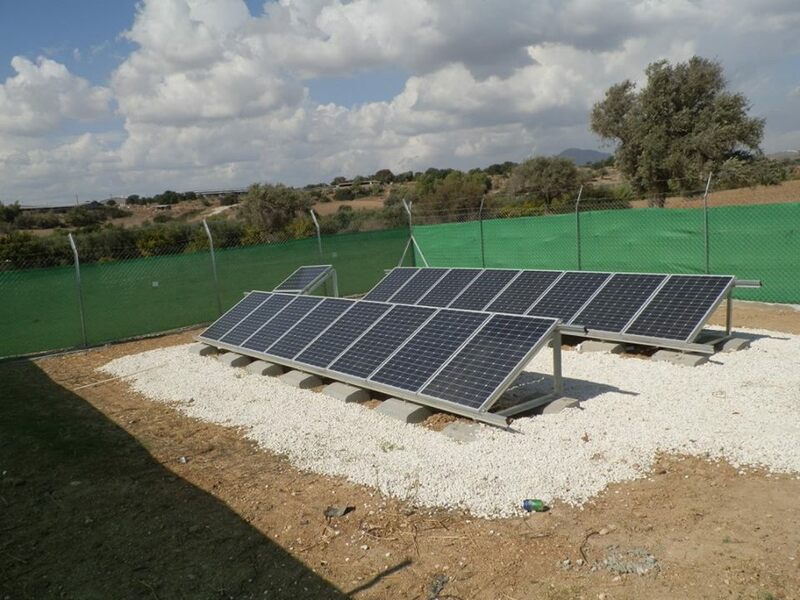 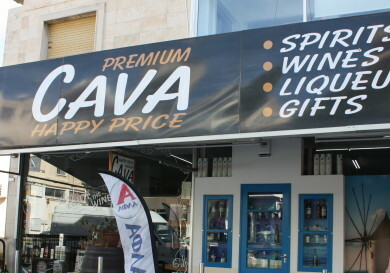 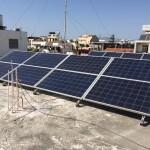 Due to its geographical location and favourable weather conditions, the use of solar panels in Cyprus can significantly reduce the cost of purchasing electricity from the state. 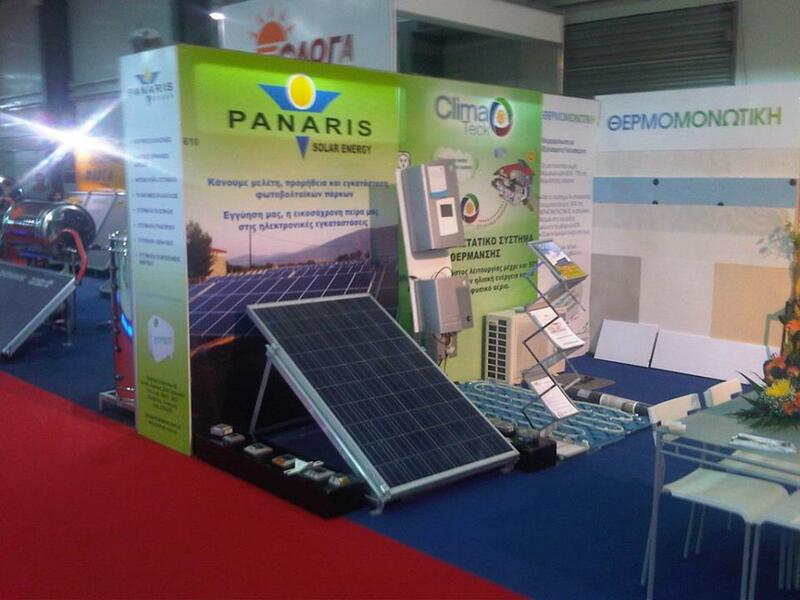 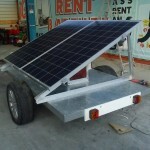 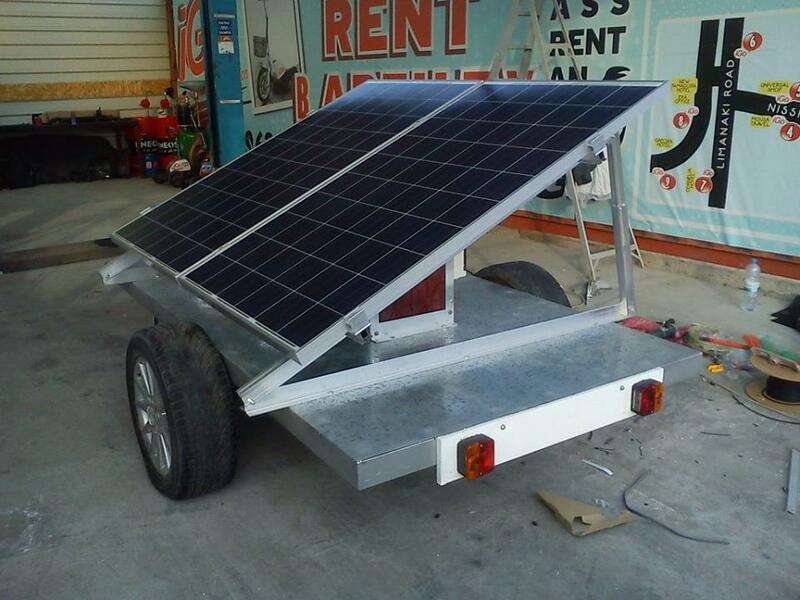 Photovoltaic energy technology is one of the most promising in the energy sector. 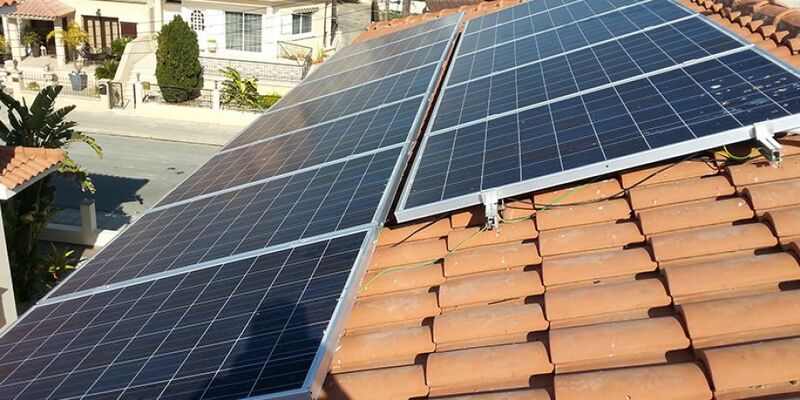 Installing PV systems can convert solar energy into electricity without pollution. 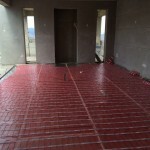 The under floor heating company, Warm-Up, heats all types of flooring. 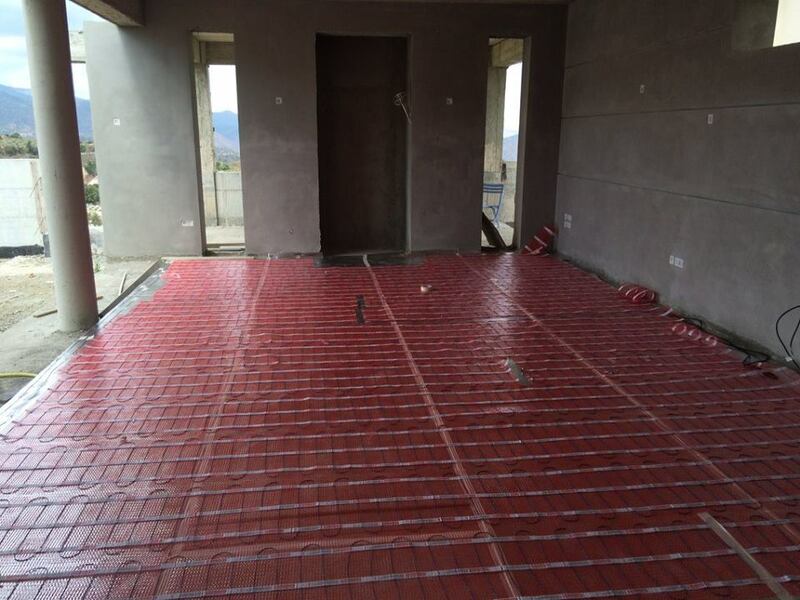 Installing under floor heating systems can maintain a comfortable temperature in any room. 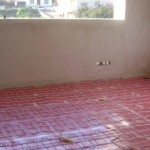 The in-floor heating system is simple to use and does not require additional maintenance. 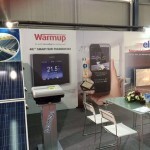 The Warm-Up system is installed under the floor surface, saving space when compared to bulky radiators. 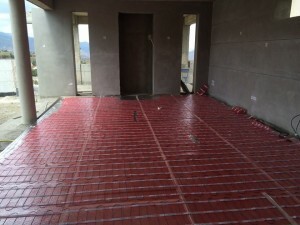 Under floor heating connects to an electric power system that eliminates direct contact with the heating elements and any risks associated with burns or suffocation. 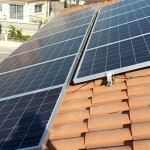 The electrical system distributes the heat quickly and evenly. 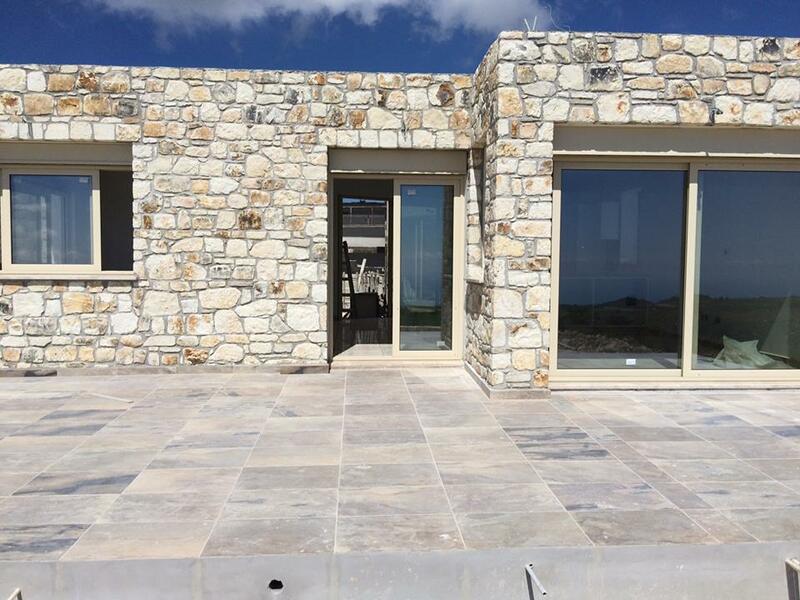 Programmable thermostat and precise control allow you to adjust the time and intensity of the heat, minimising energy costs. 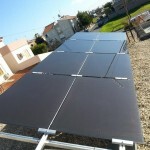 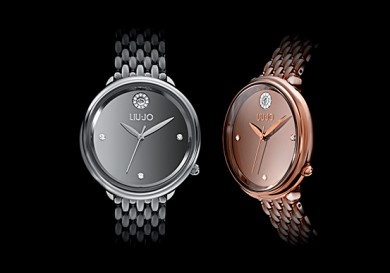 The ultra-thin electric heating system can easily be tailored and installed. 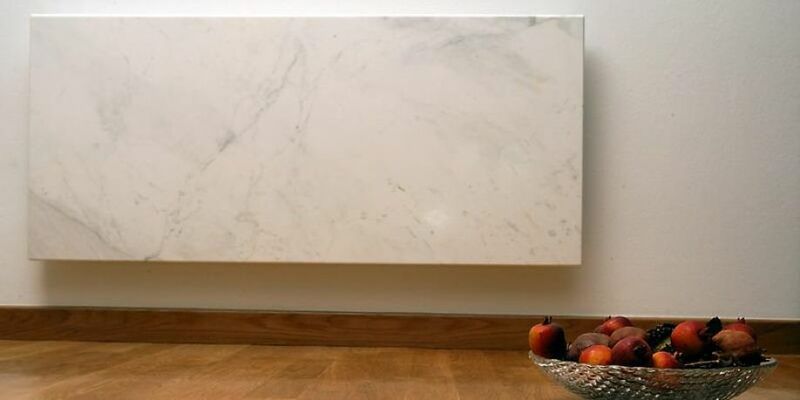 Specifications of under floor heaters allow heat to flow without producing drafts which can cause dust to circulate in the air. 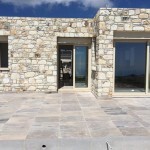 The use of electric under floor heating does not produce odours and gas. 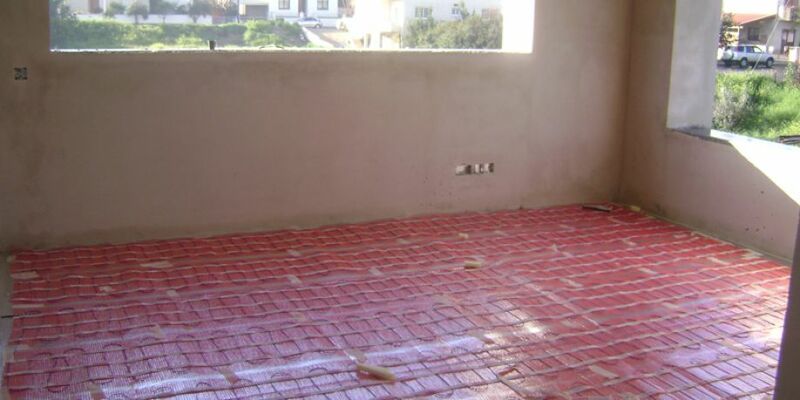 Warm floors by Warm-Up are recommended by some of the world’s leading organisations in the fight against asthma and allergies. 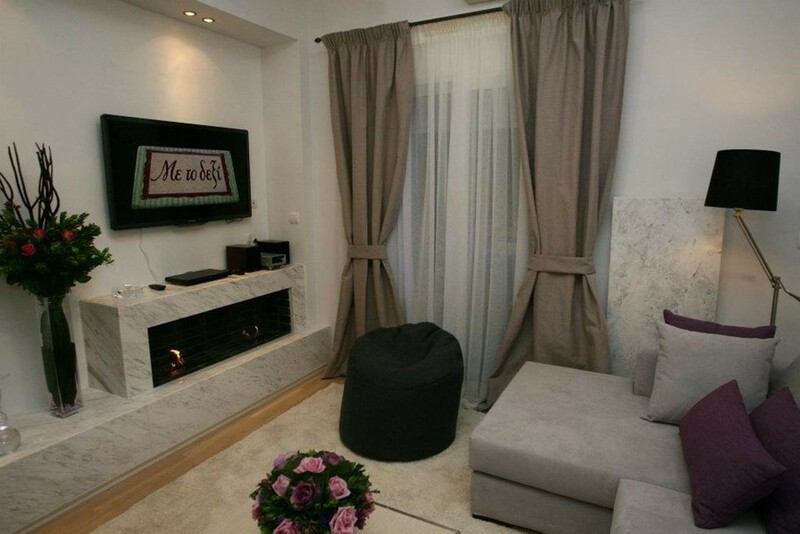 Infrared heaters from Elith are decorated with natural stone and emit infrared heat. 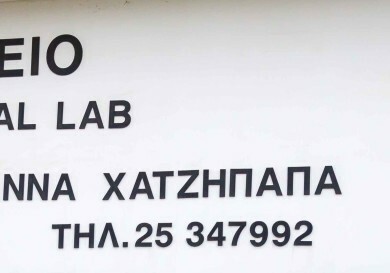 It is not harmful to human cells: the same infrared waves occur during normal combustion. 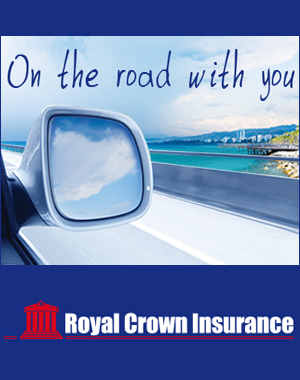 Using infrared heating creates a dry and warm environment, which is good for our health. 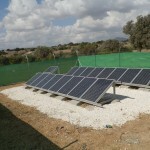 In today’s world infrared energy is used not only for heating but also in medicine and other fields. 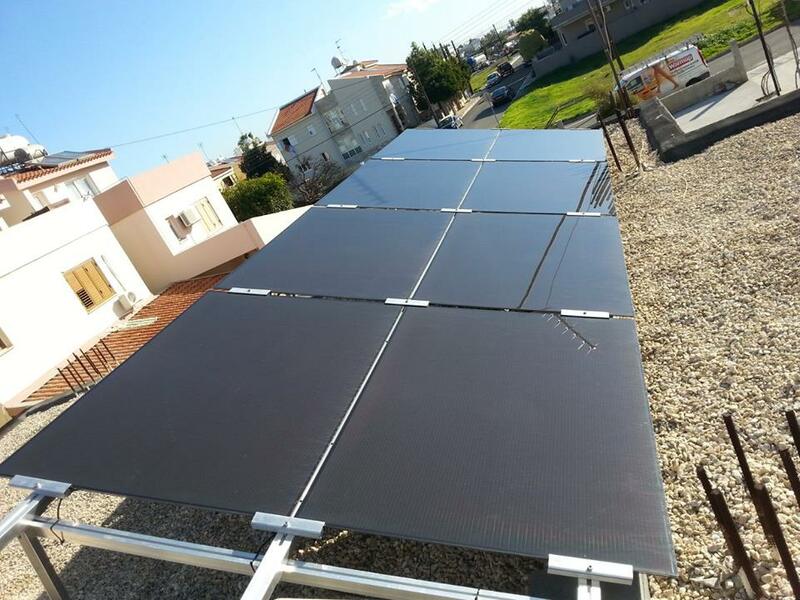 The advantages of infrared heat are the high level of comfort; lack of exposure to air and the impact on the degree of humidity in the room. 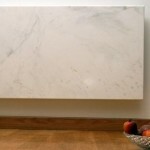 Analog heating system combines beautiful natural stone and infrared heat. 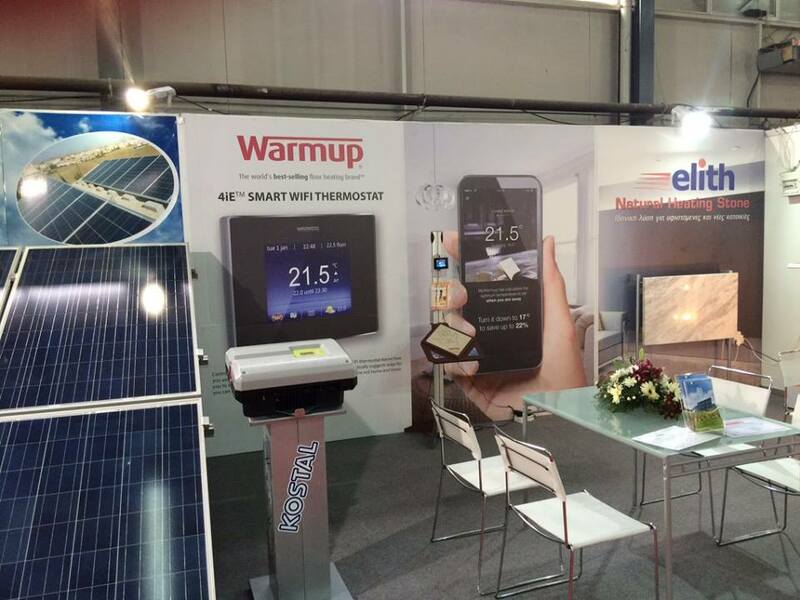 Elith heaters are high quality and are an efficient heating system at an affordable price.